Marc Brenner serves as Broker of all the flagship Nest Seekers International New Jersey offices. With over seventeen years of hands-on experience in real estate sales, his strong work ethic translates into having sharp business acumen when negotiating the best deals for his clients and business associates. An award winning Platinum Producer, Marc knows what it takes to close deals and run a successful business. His entrepreneurial spirit, knowledge of the local market, integrity, hustle, and engaging personality enable him to provide all clients with an unparalleled experience. Marc’s reputation for continually over-delivering results is unmatched in any market. Matt Gray is a dual licensed real estate salesperson with Nest Seekers International. 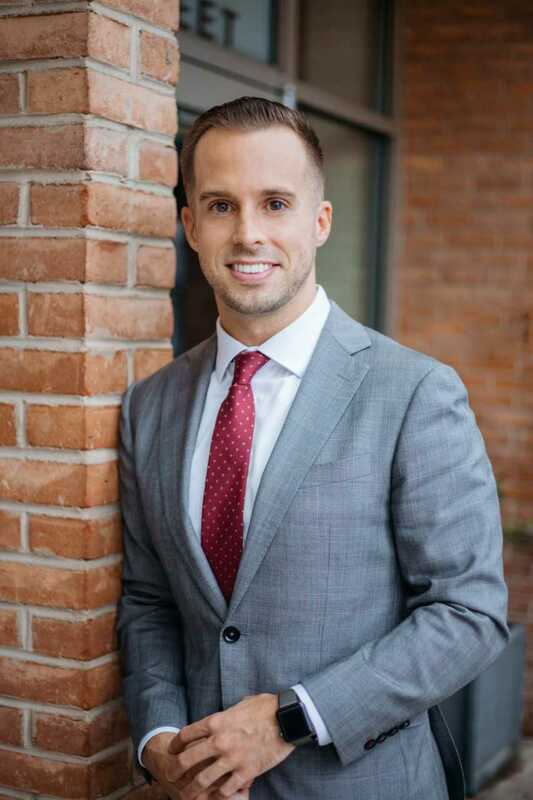 By servicing both New Jersey and New York City, he has an unmatched benefit of leveraging connections in both states to provide maximum exposure and opportunities for his clients. In January of 2018, Matt was selected to partake in his brokerage's Top Agent Panel to share his insight on providing extraordinary service to clients in front of all New Jersey, Manhattan, and Hampton offices. He continues to gain recognition within the company, and areas he serves for his relentless approach in securing his clients the best deals. Raymond Vassallo is real estate salesperson who is known to go above and beyond in his work, with contagious confidence, determination, and a smile on his face. Ray’s previous professional experience in the NFL and college sports as a videographer/film editor has provided Ray with a keen ability to bring out the best in his client’s properties. His precise attention to detail, creativity, and outside the box thinking allows his clients properties to stand out in a crowded marketplace. Always staying on top of the latest marketing, photography, and video trends, Ray makes sure his clients are on the forefront of all cutting edge technology to drive results.